Being a creative is fantastic. And when I say “creative” I don’t mean that I paint or sculpt or have impressive graphic design skills. Instead I write, I think, I strategize, and I make a difference with my mind. 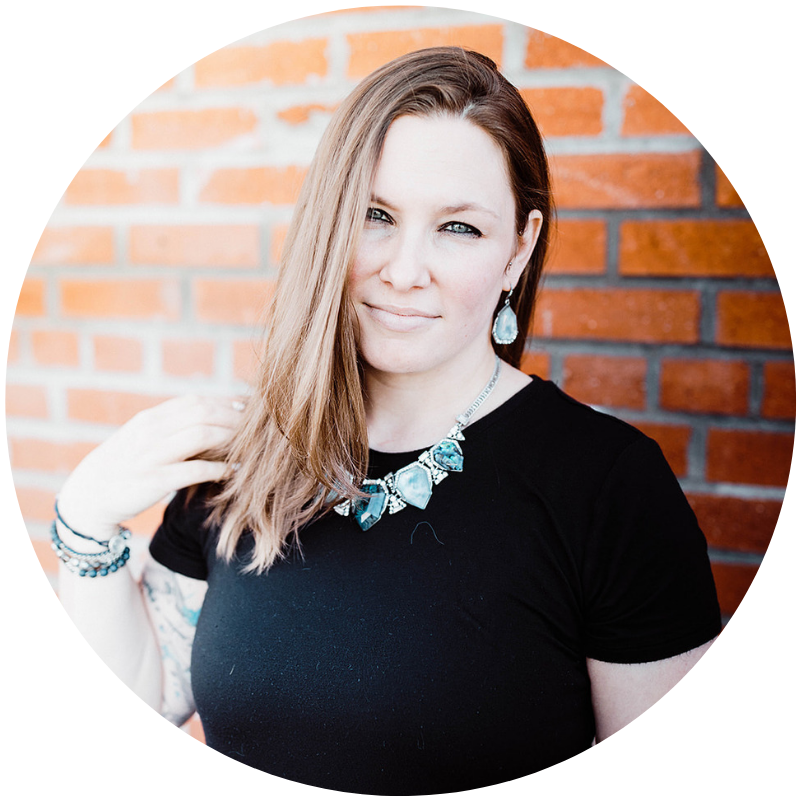 As I creative, I find that I have some serious superpowers that make me the kind of partner most brands want for their businesses…. I’m open to new ideas while being steadfastly independent. I may not be able to design, but I’ve got a strong eye for aesthetics. I’m willing and eager to take on new challenges. I’m not very affected by peer pressure, but I’m still quite adaptable when the situation calls for it. But as we all know, super strengths can also be countered by super weaknesses. It’s only by acknowledging our weaknesses that we can overcome them. So I did some research and found some downsides to having a creative mind. And if I’m being honest, every single one of these traits is a trait I personally possess. As a creative, I’m always pretty convinced that my ideas are the best ones, which can make it hard to work in a cooperative environment at times. However, most of us will have to interact with other humans in our line of work, so it’s essential to get that stubborn nature in check. Solution: Take a deep breathe and slow down. Pause long enough to hear other perspectives. Truly listen and analyze other points of view; then actively search for the benefits from someone else’s input. Next, practice compassion by considering how serious this situation is. Would it be a huge detriment to the project if you let someone else take the lead? Be open to taking a chance on another person’s ideas. Remember: Stubborn people tend to be solid decision makers, so don’t give up if your gut is telling you not to back down. Stubbornness is a close relative of persistence, and persistence is a trait that’s undeniably positive. I’m not sure what about having a creative brain makes me a cynical being, but I certainly find myself unsure about the motivation and sincerity of others. Solution: Take a moment to remind yourself that you’re not the only hard-working individual out there and what you see from others is likely only surface deep. Go the extra mile to keep communication open and ask questions that dig a bit deeper so you can uncover motivations that aren’t immediately apparent. In truth, someone who has a different working style than you may actually compliment you nicely and could end up being your biggest asset. Remember: There are positives in negative thinking—it’s called being a realist—and there can be real value in having the ability to identify a situation for what it truly is. The key is being able to actively discern the difference between what a person is telling you with their words and what they’re showing you with their actions. Being unconventional is one of my greatest strengths in business, but it doesn’t always jive with what others want or expect. Solution: Don’t be unconventional for the sake of being unconventional unless you can identify a very clear goal or benefit that might be achieved as a result. Conventions are conventions for a reason, so if you want to go against the grain, be able to back up that choice with evidence or facts. Remember: Every market out there is saturated with similar people and brands doing similar things. Your uniqueness will make you shine if you are smart in your approach. Have I mentioned that I get bored easily? (By the time I finished writing that sentence I had to resist the urge to go check in on Facebook!) Many, many people struggle with this, but it can be extra rough for creatives who simply don’t have the ability to give their brains a rest. This can easily lead to careless mistakes. Solution: If you get easily bored or distracted and have a tendency to become careless with your work, set a list of “must-do’s”.... And then give yourself permission to deviate from it. Don’t be afraid to take brain breaks with social media, a personal dance party, or to go run a load of laundry. You will be more productive when you’ve had a chance to refresh…. Regardless of what that looks like. Remember: The key to combating carelessness is being aware of it and actively working against it by planning ahead and double checking your work. If you’re a loner or are prone to mood swings, working with others can be tough. I will never pretend to understand my own mood swings, so I don’t really expect that you will be able to either. Solution: The biggest mistake I see women make is trying to force happiness on themselves when they’re just not feeling right. Don’t fight it. Embrace it. Some of your most moody moments will be the ones where inspiration really strikes. Use that new-found inspiration to pick your spirits back up and catapult you back into the swing of things. Remember: There’s nothing bad or wrong about feeling depressed or just needing a break from everything. Let yourself feel the feels, but own it—don’t let it own you. Have you ever been so egotistical that you were 200% positive you knew better than your boss? In truth, I think we all have these moments from time to time. Solution: There’s never just one solution. Also, your boss is your boss for a reason, so consider that you may not see the big picture. If you’re getting a lot of push back on your work or ideas, ask yourself why that might be. Continue to value your own contributions and communicate with your management about why your contributions are important—even when they decide to go in a different direction. Remember: Maybe you weren’t wrong. If you find yourself constantly challenging authority, then consider that the work you’re doing isn’t the right fit for you. If you know that you could do better if you weren’t being held back by corporate constraints or the inflexibility of management, it’s time to start looking for—or creating—a job that suits you better. As a creative, I have a some weaknesses that can really trip me up in business. (Don’t we all?) 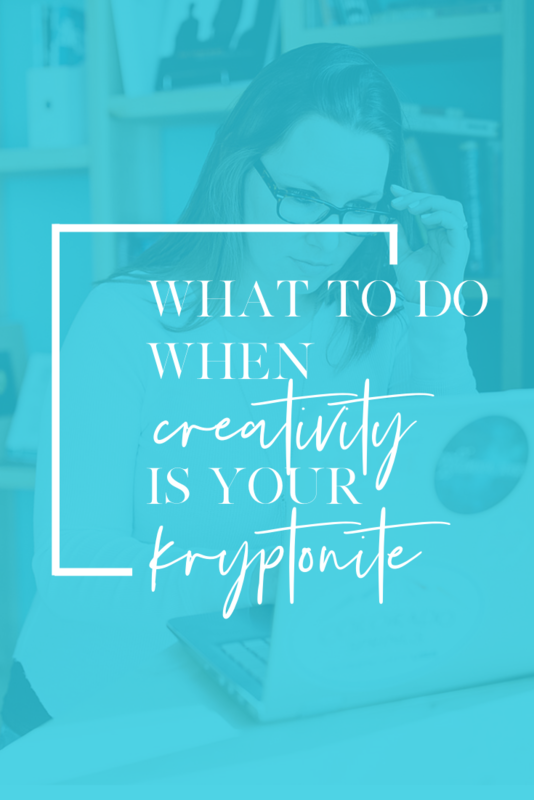 By understanding that—sometimes—your biggest challenge is yourself, you can overcome your own personal kryptonite and be a more effective at doing what you love.